Lithuania has ratified the Convention of on the Elimination of Racial Discrimination on 10th November 1998 and is therefore required to hand periodic state reports detailing the situation in the country. However, Lithuania has not fulfilled this obligation. Lithuania’s report was intended to be discussed and examined by a Committee of experts, namely the Committee on the Elimination of Racial Discrimination (CERD) within the reporting cycle IX-X. The deadline for this submission was 9th January 2018. Therefore the sessions for the discussion of Lithuania had to be postponed for the next year. It is not for the first time that Lithuania has failed to comply with reporting obligations deriving from international conventions. 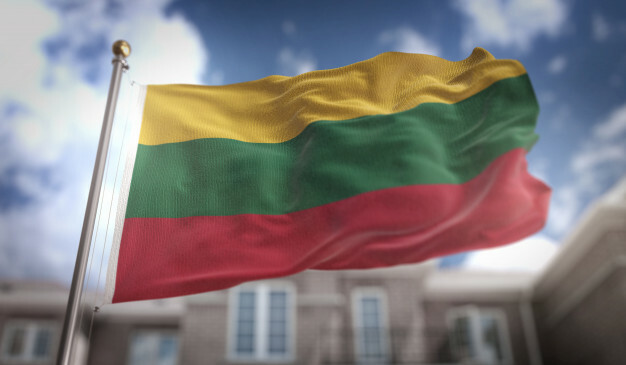 Lithuania has repeatedly failed to submit regular reports on the Framework Convention for the protection of National Minorities to the Council of Europe, with their latest fourth cycle report being nearly 8 months late. The European Foundation of Human Rights (EFHR) strongly condemns this situation and regrets that the discussion will be postponed by a year.